Internet sales is for bank credit approval or cash only + taxes, delivery fee, title and tag information deemed reliable, but not guaranteed. Interested parties should confirm all data before relying on it to make a purchase decision. All prices and specifications are subject to change without notice. Prices may not include additional fees such as government fees and taxes, title and registration fees, finance charges, dealer document preparation fees, processing fees, and emission testing and compliance charges. Price online is cash deal or credit approved. If financing is needed the sales price of the vehicle is higher do to bank fees. Finance option will be the price online plus sales taxes, county fees, delivery/preparation fee, title & registration fees, GAP insurance, extended warranty, etc. 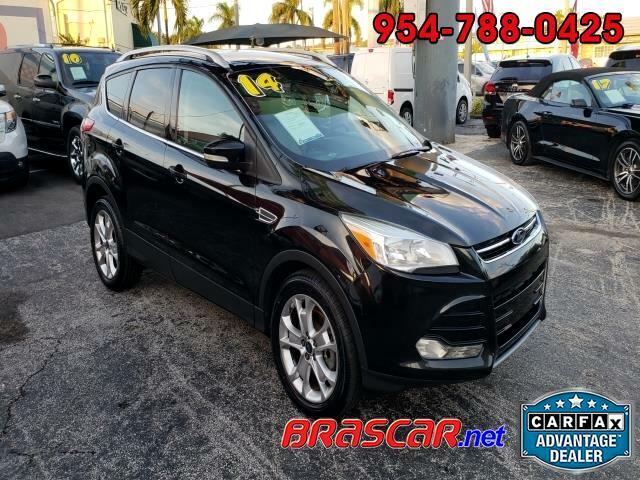 Visit Brascar Auto Sales online at www.brascar.net to see more pictures of this vehicle or call at 954-788-0425 today to schedule your test drive. Internet sales is for bank credit approval or cash only + taxes, delivery fee, title and tag information deemed reliable, but not guaranteed. Interested parties should confirm all data before relying on it to make a purchase decision. All prices and specifications are subject to change without notice. Prices may not include additional fees such as government fees and taxes, title and registration fees, finance charges, dealer document preparation fees, processing fees, and emission testing and compliance charges. Price online is cash deal or credit approved. If financing is needed the sales price of the vehicle is higher do to bank fees. Finance option will be the price online plus sales taxes, county fees, delivery/preparation fee, title & registration fees, GAP insurance, extended warranty, etc.